REVIEW: Yeti Cycles - Are These Worth Buying? Based in Golden, Colorado, the company’s rise was driven by an increase in demand for mountain bikes. A highlight came in 1995 when Schwinn acquired Yeti Cycles Company. The bikes are relatively smaller and light in weight and they have continued to lay a huge impact in the world of mountain biking today. Two former employees took over the leadership in 2001. As a result, the company’s percentage profits have continued to grow in double-digit in the past decade. Loyal riders love the fact that they have technologically advanced, race-thriller models that homogeneously favor downhill terrains. To keep up the good cycling spirit, most Yeti employees are allowed to go out pedaling. This initiative has turned out to be good for the company’s image. Yeti has established numerous stores in all the states in order to meet racers’ expectations and demands. It stocks high-end models that people can buy online for fast home delivery. Depending on the country you are situated in, it is mandatory to meet the terms and conditions of sale. Due to the increase in demand for mountain bikes, John Parker sold his old motorcycle to start Yeti cycles in 1985. This was a bold investment in his passion and it paid off spectacularly. His obsession with two-wheeled machines resulted in the birth of Yeti Cycles. Today, modern designs have been created thanks to his great ideas. His brands brought forth the rise of biking legends such as Juli Furtado, John Tomac and Missy Giove. Once Yeti was bought by Schwinn in 1995, Parker’s influence became irrelevant. Schwinn may have changed a lot of things in the company. Earlier, he had created a brother ski company to support Yeti. However, it did not do well under this leadership. 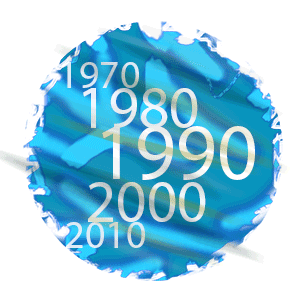 In 1999, the company was acquired by ski company Volant. In 2001, Chris Conroy and Steve Hoogendoorn purchased Yeti Cycles. Since then, it has come up with magnificent designs under the leadership of Conroy. 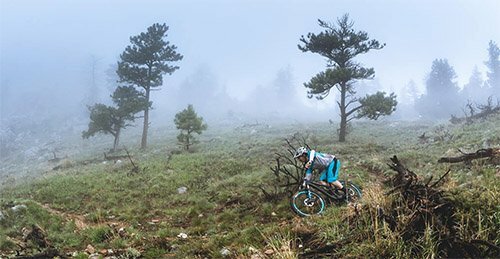 For a long time, Yeti bikes have been used in major downhill mountain bike competitions, one of the popular bikes is the Lawwill DH-9 full suspension downhill bike. Currently, the company has patented rights over Switch infinity technology. Yeti Cycles has formed partnerships with leading brands to create a more efficient cycling team. Since 2008, it partnered with Nema during its big launch into downhill race competitions. Other top sponsors include; Fox, Maxxis, Shimano, DT Swiss, Ergo, Giro, ION Feedback Sports, Victory Circ Graphics, Enduro MTB Training, Honey Stinger and Toyota. 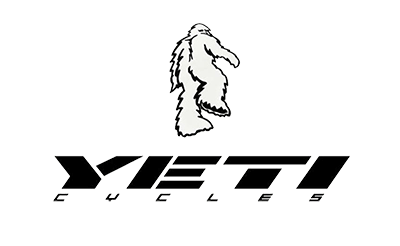 Current iconic yeti cyclers include Richie Rude, Mike West and Chris Heath. Most people on different Yeti cycle reviews concluded that they featured amongst the most efficient bikes the market has to offer. Yeti Cycles has a philosophy of wanting to manufacture the best racing bikes available in the market and hence they feel that their bikes bring unmatched riding performance. 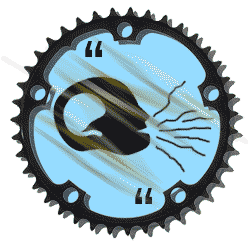 Below are two riders who expressed their views about Yeti bikes. While the bigger part of the assembling process is done at the factory, you will need to complete the assembly process. If you the technical skill, you can assemble it yourself with the help of owner’s manual. One Yeti bikes review stated that it’s fairly easy with basic skills. 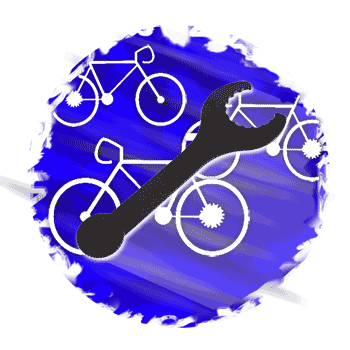 However, if this too much to ask then you should visit your neighborhood bike shop to have your bike tuned. Alternatively, you can choose to make an order from Amazon. Yeti bikes can be returned to the manufacturer if they don’t meet your requirements. The return should be made within 30 days of buying them. Unless there was a mistake when filling the order or the product is defective, the buyer will cater for the return shipping costs. With new switch infinity suspension, Yeti cycles have continued to complete downhill racing performances. Numerous models have been created for men, women and kid racers. Some of them being; Robert Axle, Yeti SB5c, Yeti ARC ASLT, Yeti 29er XC race bike and Yeti SB95 Carbon valued at $2,599. 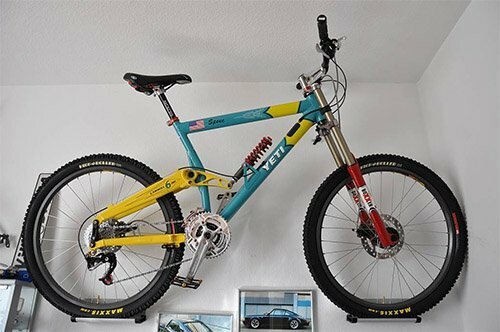 Following its establishment in 1985, Yeti cycles have created a huge impact in the line of downhill racing. It started off with turquoise as its main color. With time, it has produced some of the best MTBs thanks to their reputation for making bikes that pay attention to even the smallest details. Yeti Beti SB5c 650b women’s bike 2019 can be bought at $7.450. Its frame is made from stainless steel to guarantee durability. 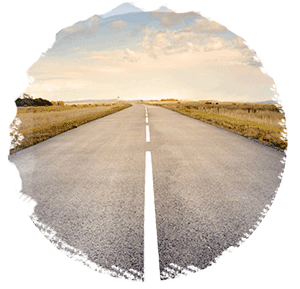 It is easy to race down the hill without fear of slipping owing to its wide tires. 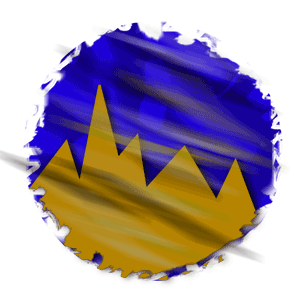 With a speed of 11, it is best used to race down the hill and prevent wind resistance. This category is especially suited for women owing to is feminine characteristics. The company is biased towards mountain bikes but it has also come up with some spectacular road bikes. Funny thing is that they have not been used in cross country races yet. Just like any other company it has its shortcomings. They come in forms of men, women and kids racer bikes. Yeti Cycles Road Project 2002 road bike is one of the bikes that the company produced. The TIG welds are unmatched and it comes with top-notch workmanship. It is lightweight and it offers a comfortable ride. And, where to shop for Yeti cycles?